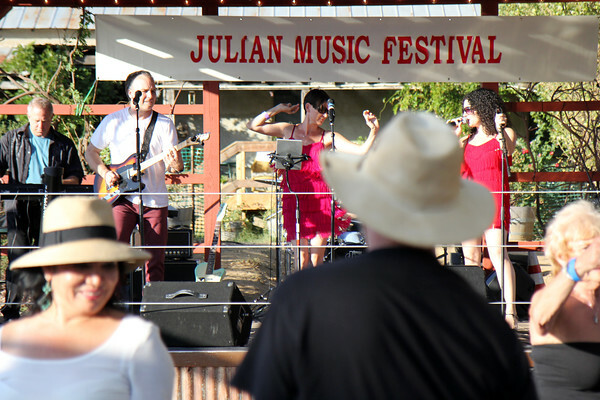 Julian Music Festival | 49 years of entertaining music-loving San Diego County residents in rural, beautiful Julian. 49 years of entertaining music-loving San Diego County residents in rural, beautiful Julian. Celebrate the end of summer with music, family and friends in beautiful Julian. Note: 2018 Online sales end Friday, Sept. 14 at midnight. Tickets will then be available at the gate.